KAMPALA – The Electoral Commission has finally gazetted the independent candidate Kassiano Wadri as the Arua municipality Member of Parliament. This comes barely two days after the embattled MP-elect asked parliament to fast-track his swearing in. 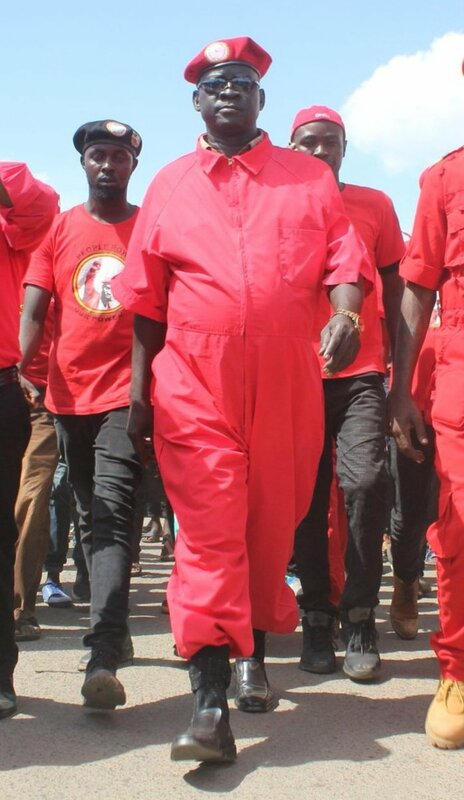 Wadri was declared winner of the Arua Municipality by-election while in detention together with over 30 other people including four members of parliament following the chaos that erupted on the last day of the campaigns in Arua Municipality. He polled 6,528 votes, beating NRM’s Nusura Tiperu who came second (4,763 votes) followed by Independent candidate Robert Ejiku in the August 15 ballot. 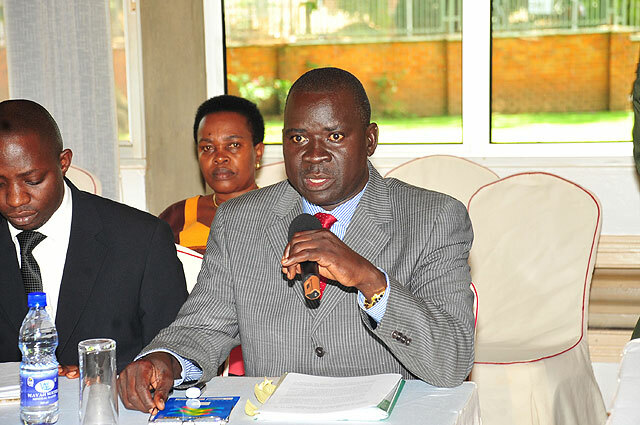 Forum for Democratic Change party’s Bruce Musema came fourth with 1,372 votes. The by-election followed the June 8 brutal killing of the then Arua Municipality MP Ibrahim Abiriga in Kawanda, Wakiso. The former Terego county legislator will take the seat previously occupied by late Col Ibrahim Abiriga who was gunned down in June this year. In the August 23 letter seen by PML Daily, the EC has communicated the development to the Clerk to the Parliament clearing the way for Mr Wadri’s swearing-in if court in Gulu grants him bail today. Mr Wadri was voted MP in absentia and did not cast his vote after security forces arrested him and more than 33 others following chaos in Arua on the last day of campaigns and whisked them to Gulu. They were relocated overnight to Gulu Town where they have since been charged with treason. Mr Wadri along with 34 others including other lawmakers were charged with offences related to the alleged attempt to harm President Yoweri Museveni, during a campaign rally chaos in Arua district. High Court in Gulu granted bail to Mr Wadri and 11 others today in Northern Uganda. Mr Wadri was freed alongside others who are similarly charged with treason for their alleged roles in an incident in which the presidential motorcade was pelted with stones.